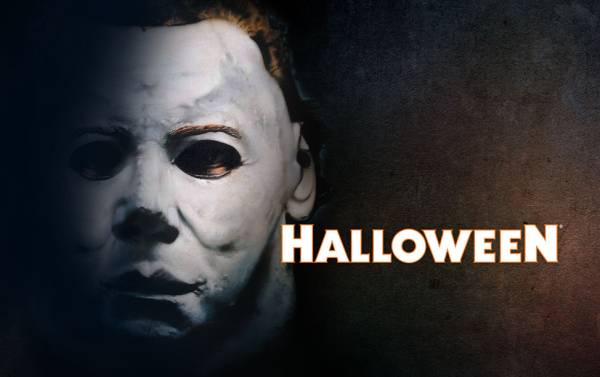 On select nights September 19 – November 1, your worst nightmares will take shape as Universal Studios Florida® theme park is transformed into the award-winning Halloween Horror Nights®. 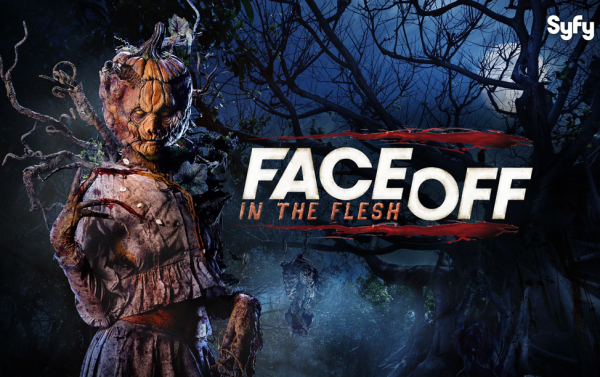 See if you can survive all-new haunted houses, spine-chilling street experiences, outrageous live shows, and more. 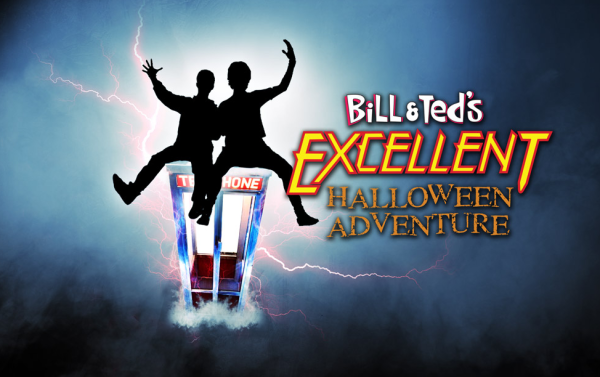 There’s no better way to “end” your day at Universal Orlando® than with the winner of Amusement Today’s “Best Halloween Event” Golden Ticket award. 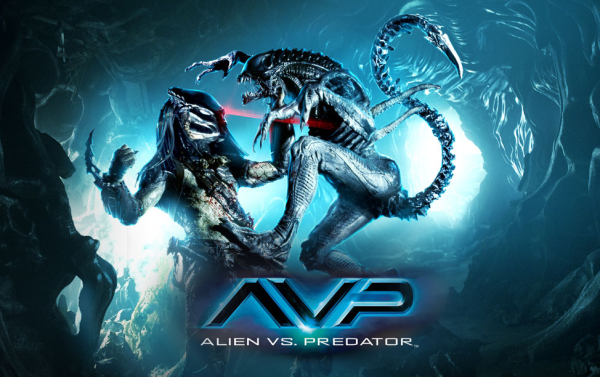 Avoid becoming collateral damage in a violent and savage battle between two horrific extraterrestrial species. 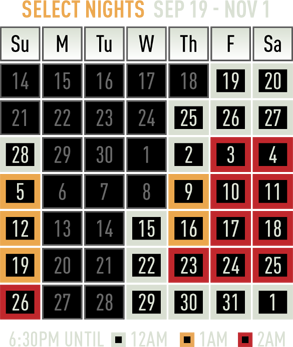 Whoever wins… we lose. 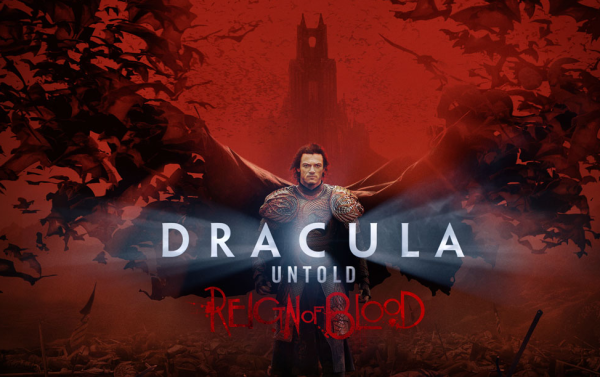 Witness the terrifying journey into darkness that transformed the legendary Vlad the Impaler into the creature we know as Dracula. 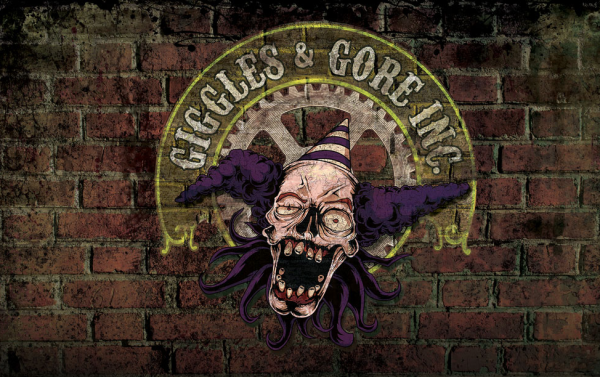 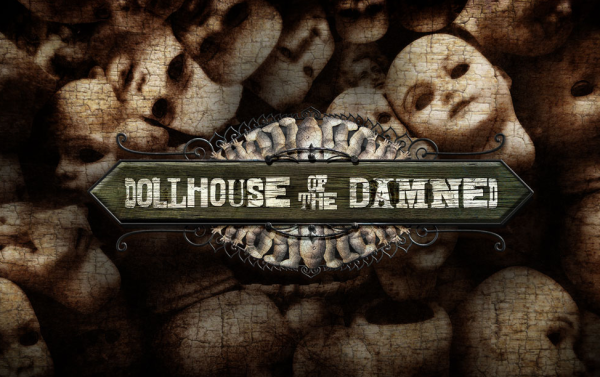 Witness the torturous process that turns kidnapped people into evil clowns – just try not to be transformed into one yourself. 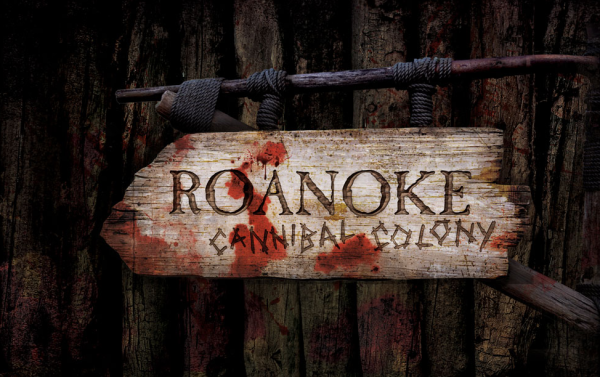 In the settlement of Roanoke, the frenzied colonists will rip, tear and devour and fresh meat that comes near them. 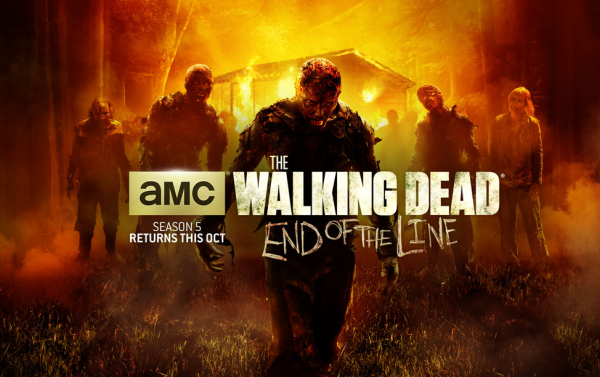 In the largest haunted house Universal Orlando® has ever created, you’ll journey through the most recent season of AMC’s The Walking Dead from the prison on your way to Terminus, dodging flesh-eating walkers every step of the way. 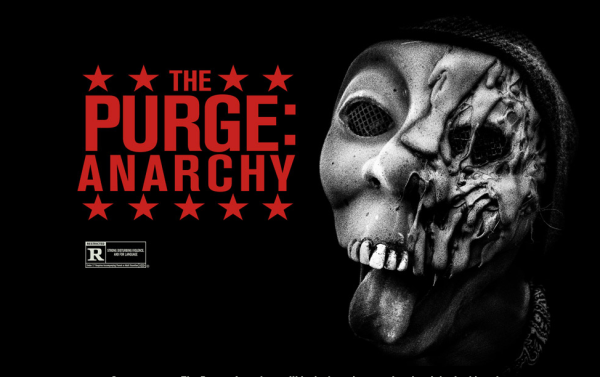 Once you enter The Purge: Anarchy you’ll be lucky to just survive the night. 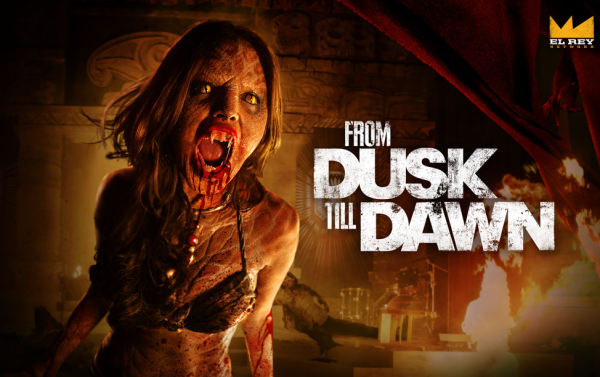 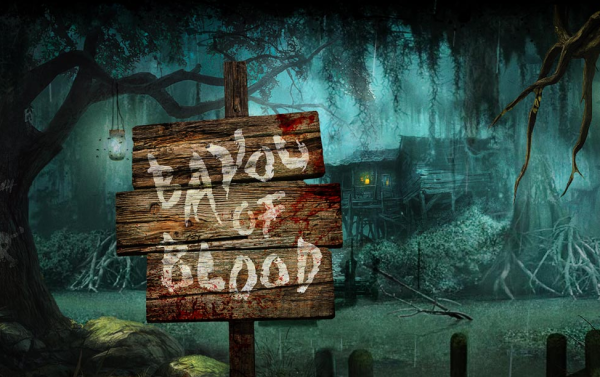 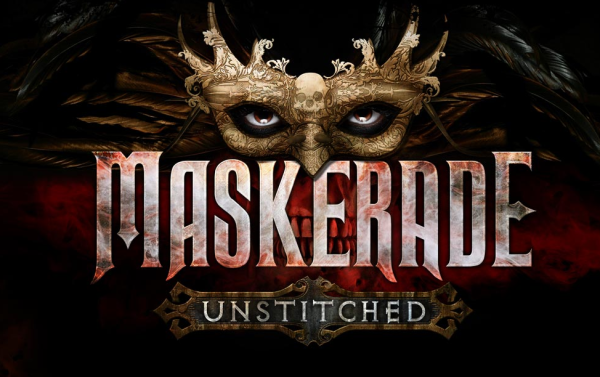 In this unique experience inspired by Universal Pictures’ new thriller, turmoil and pandemonium awaits those vulnerable to masked vigilantes in search of new victims. 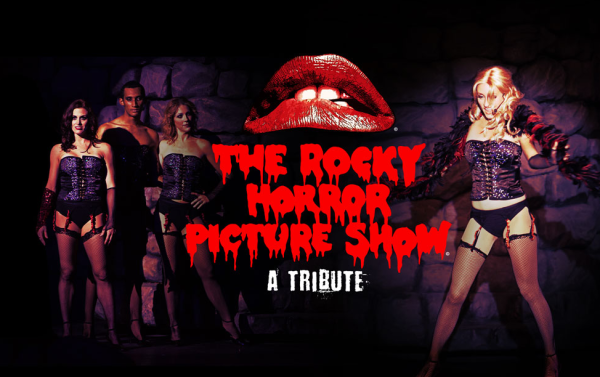 Shiver with antici-pation with Rocky and the gang!